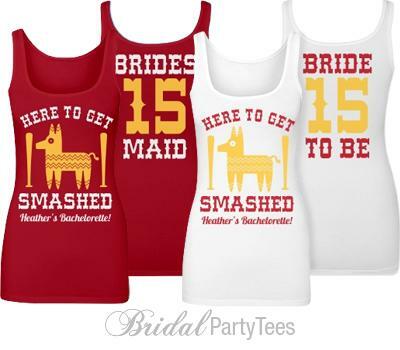 We're here to get SMASHED (well, drunk, that is!) 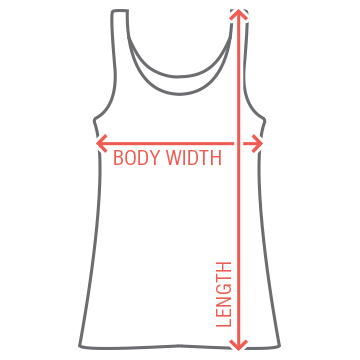 Customize some funny and original wordplay tank tops for all the bachelorette bridesmaids to wear during the Cinco de Mayo party! Fiesta! 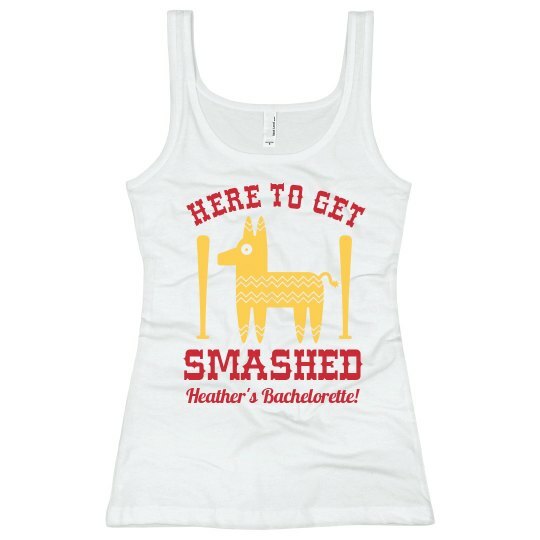 Custom Text Front: HERE TO GET | SMASHED | Heather's Bachelorette!